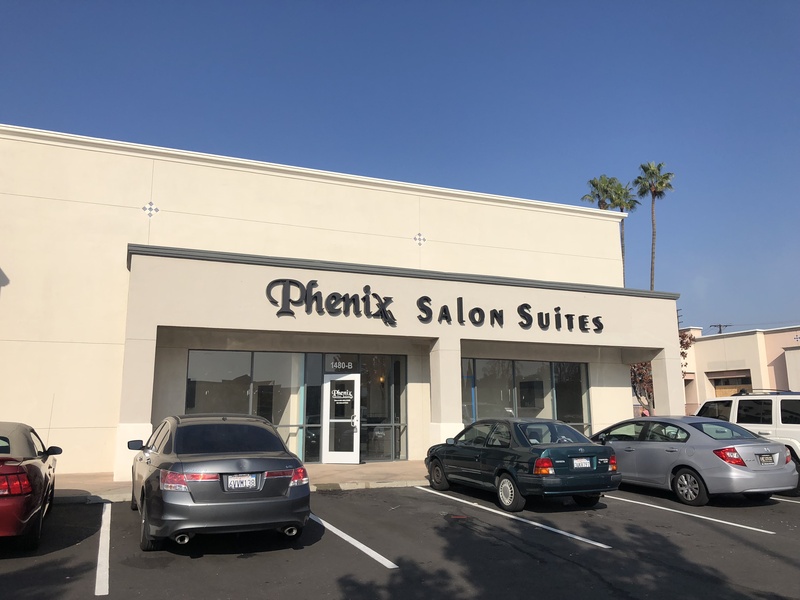 Phenix Salon Suites of Covina offers you salon professionals of all kinds to fit your personal needs, including: hair stylists and colorists, barbers, nail technicians, wax specialists, permanent makeup artists, lash technicians, estheticians, and more. Our salon professionals all operate their businesses independently, so please see their information listed below and contact them individually to setup appointments. 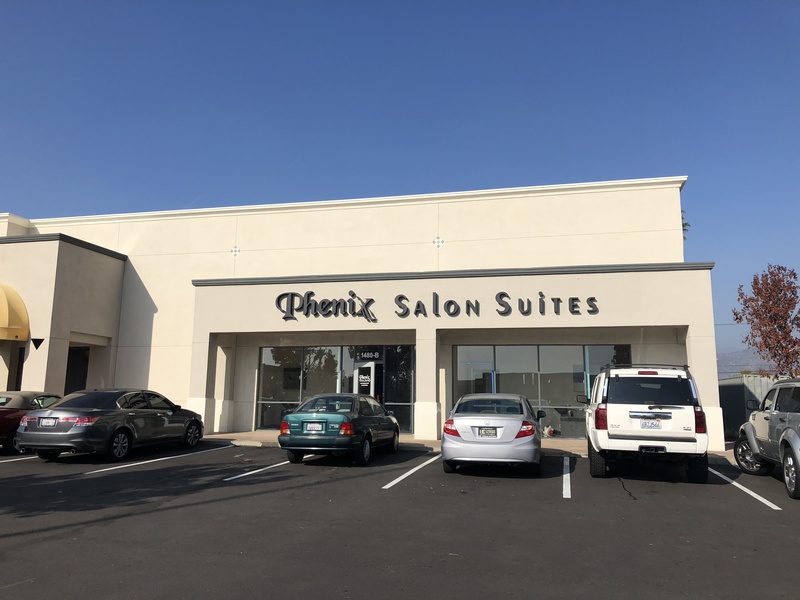 Please check out our social media sites on Facebook and Instagram (linked above) to keep up with our salon professionals and take a look into what Phenix Salon Suites can offer you! The building is centrally located in the Covina Town Square shopping area, and is conveniently located next to a beauty supply store and a Planet Fitness gym! We have salon suites available for lease immediately at this location, so if you are looking to learn more, call David today at 858-248-9133. Our salon professionals look forward to working with you!